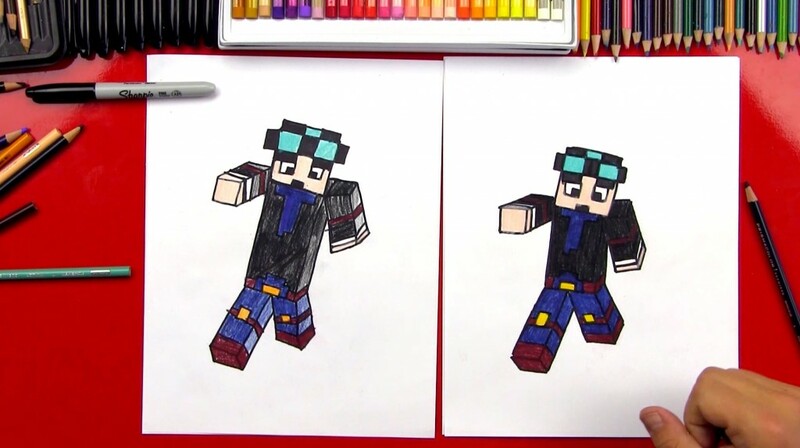 Learn how to draw Minecraft stuff! 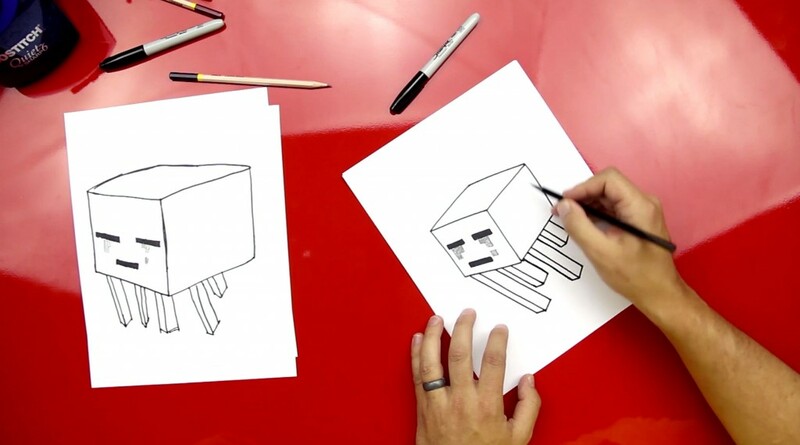 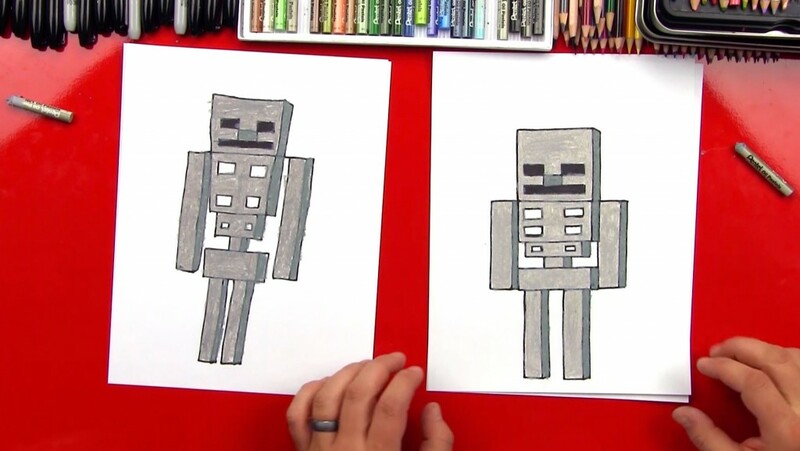 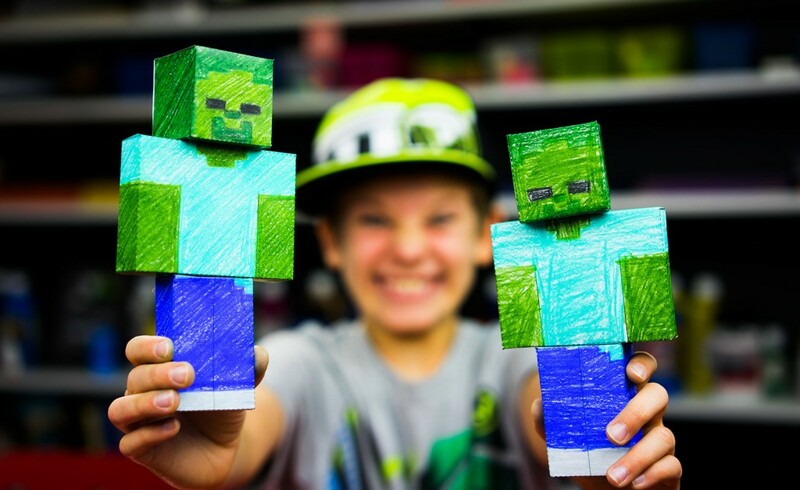 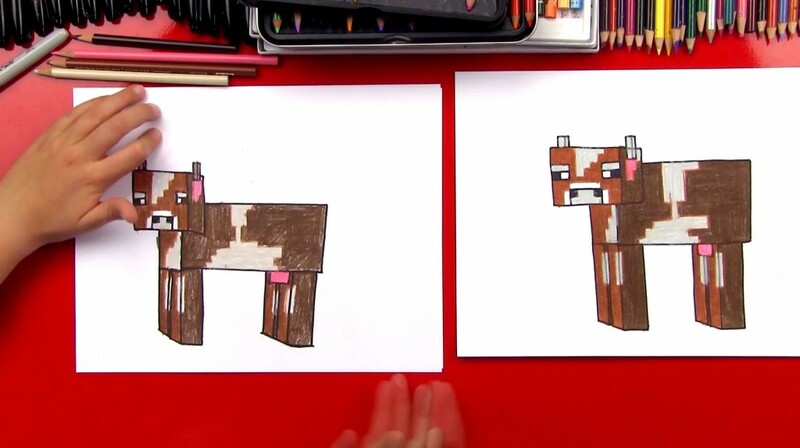 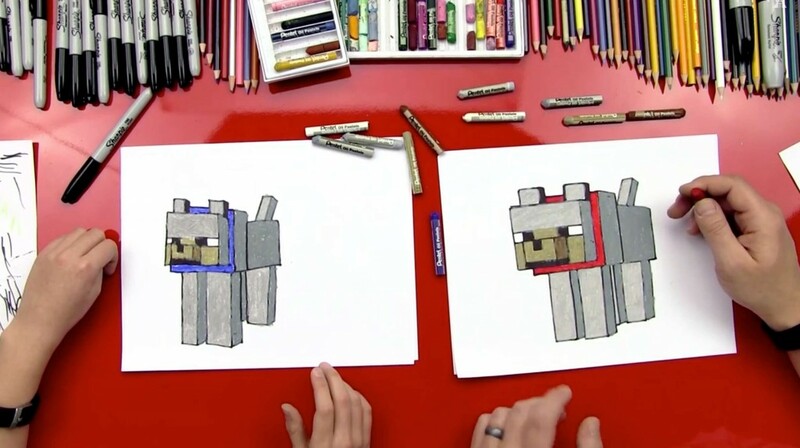 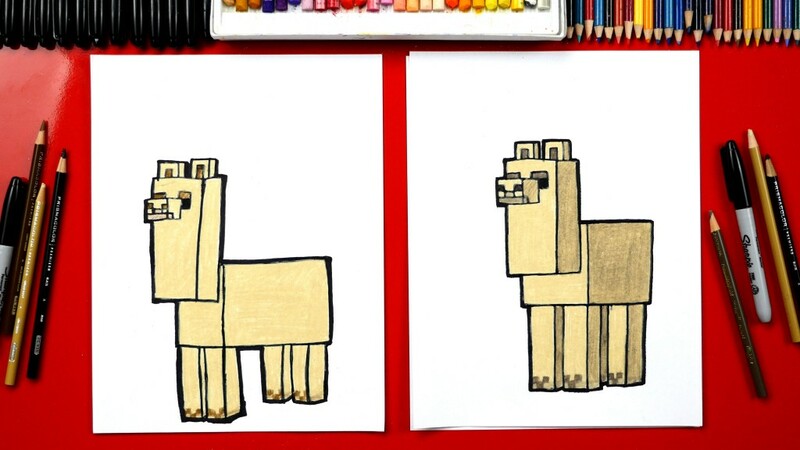 You've found our Minecraft drawing lessons. 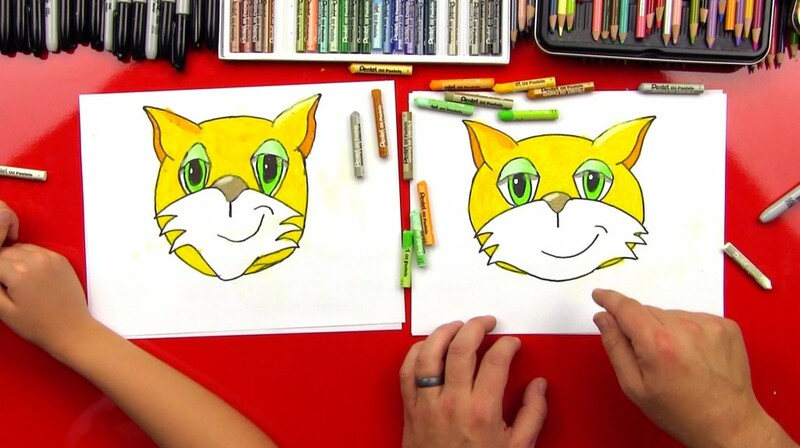 Stay tuned for more lessons coming soon! 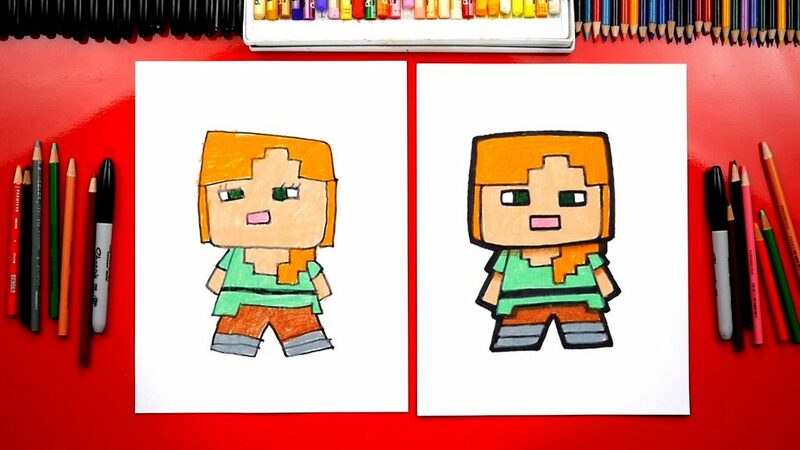 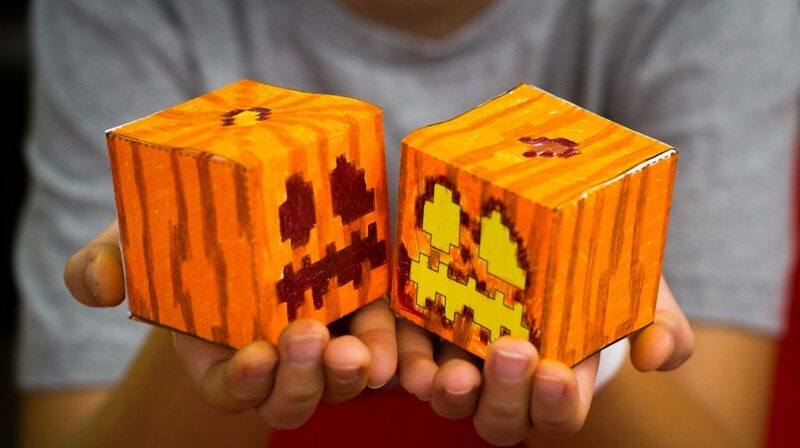 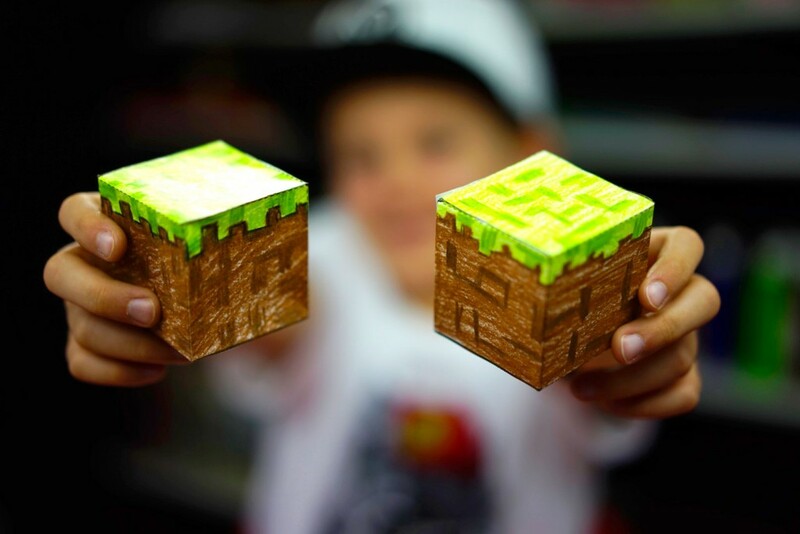 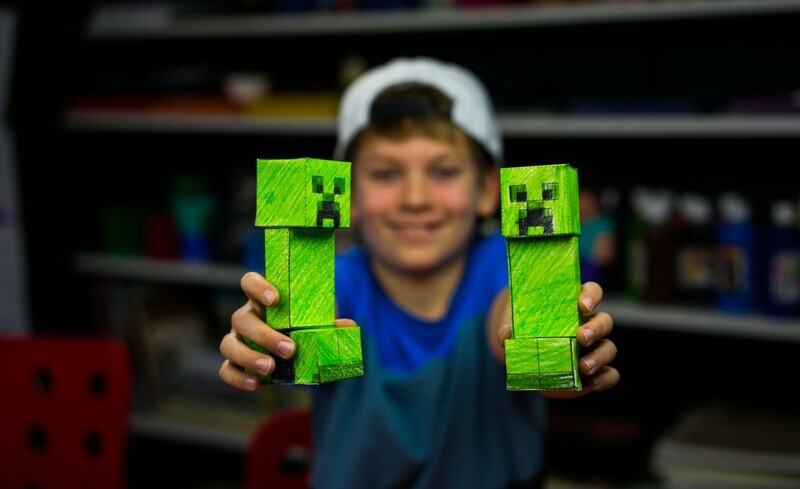 For this art project you’ll need to first download the free Minecraft block cutout, save it to your computer, then print it out on your printer. 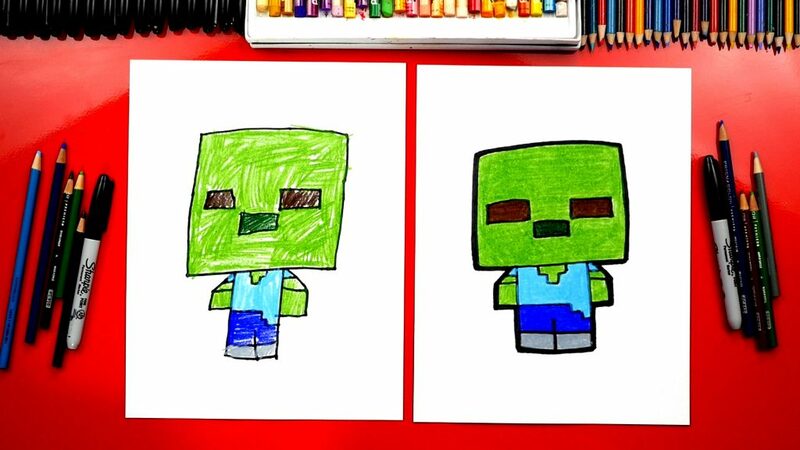 Click the image below to download this free papercraft printout: Once you’ve printed this out, watch the video below and follow along! 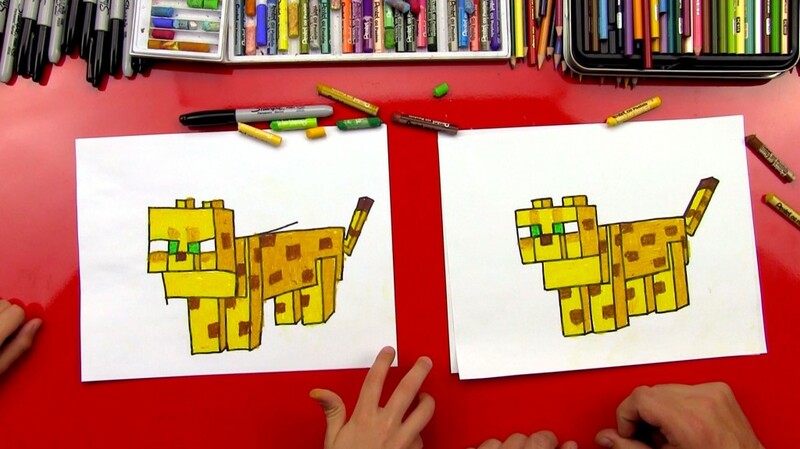 Learn how to draw Stampy with us! 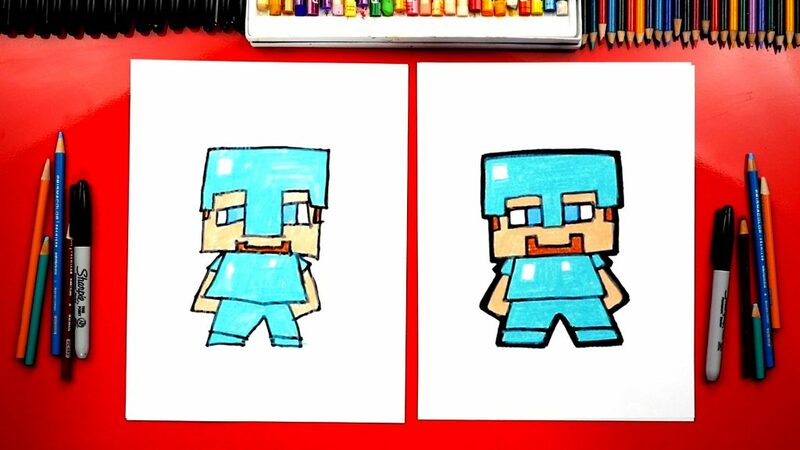 He’s an awesome YouTuber that makes really cool Minecraft (and other video game) videos. 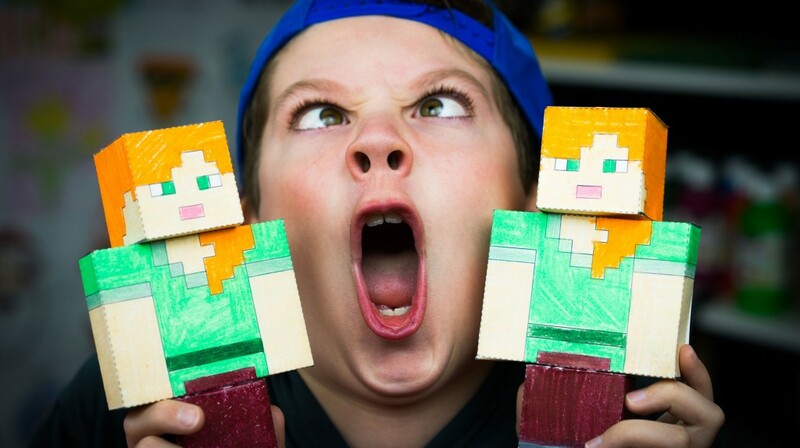 If you haven’t heard of him or watched his videos you gotta check him out. 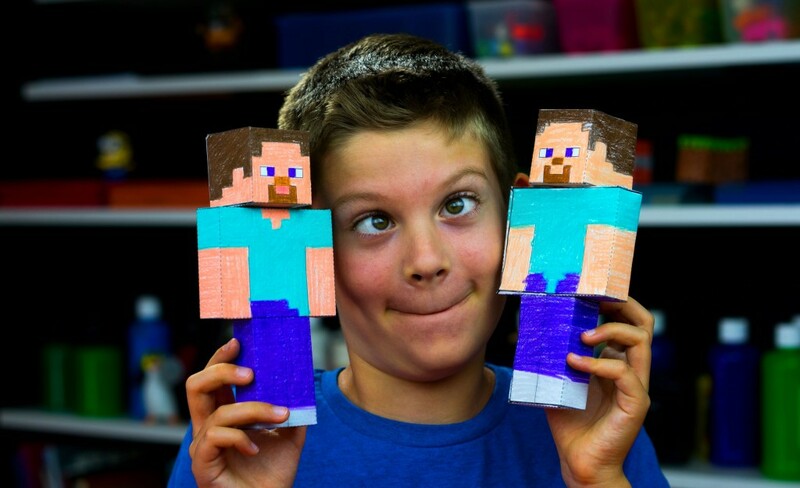 Here’s a link his channel Stampylonghead.